Custom Printed HDI® Wristbands for Unrivaled Event Security. Introducing the revolutionary HDI® event wristband. HDI® wristbands not only have new unrivaled security features but thay are far easier to dispense, saving valuable time at event doors or gates. 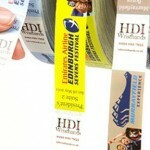 In addition HDI® Wristbands are a superb tool for brand awareness and sponsorship opportunities. With full colour edge-to-edge printing, HDI® Security Wristbands helps create superb brand awareness for event organisers, concert promoters, sponsors or partners. Striking colours and photographic quality images deliver stunning brand identity as well as clear and vivid access control. 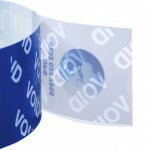 They are a great alternative to tyvek, silicone or fabric wristbands. 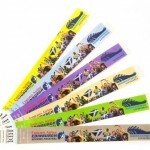 The wristbands are printed in the UK, with photo quality printing for superb brand awareness. They are fully recyclable, water resistant & can be printed in up to 8 different designs per print run. All for the price of one plate charge! The tamper proof security technology featured in the HDI® Wristband gives a clear & highly visible indication that the wristband is compromised. As soon as an attempt is made to remove the wristband the word VOID is clearly displayed in several positions. This gives the security team the clearest indication of any tampering. The HDI® Wristband effectively banishes the hours spent tearing sheet after sheet of wristbands before an event. The HDI® Wristband is the easiest and fastest wristband to give out as it is comes on an easily manageable reel, therefore speeding up entrance times and effectively cutting down queuing times. The HDI® Wristband holds a unique position in the security wristband market as it is fully manufactured and printed in the UK. It is also recyclable which is something not many other event wristbands can boast. We also offer innovative solutions for live events and access management. 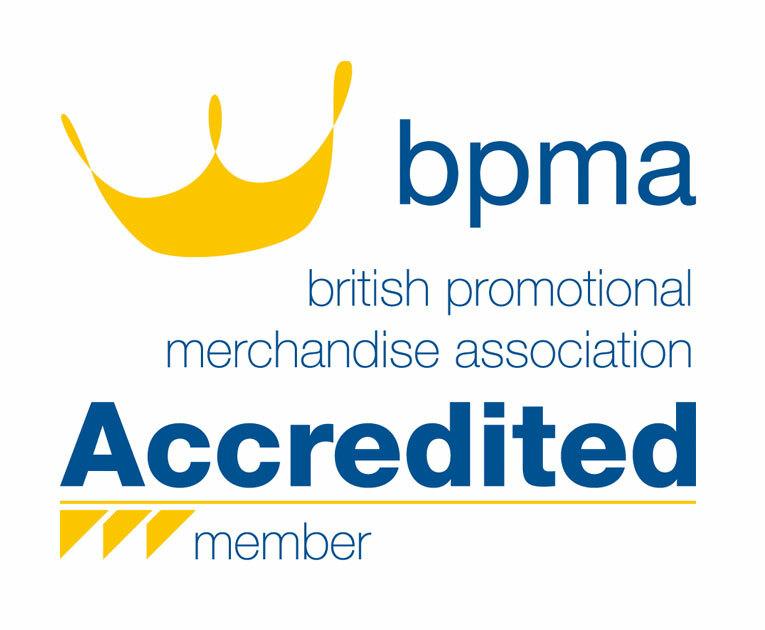 Please see Bespoke Event and Accreditation products for more information and a comprehensive range of branded products for keeping concert goers and sponsors happy, please see Live Event products.